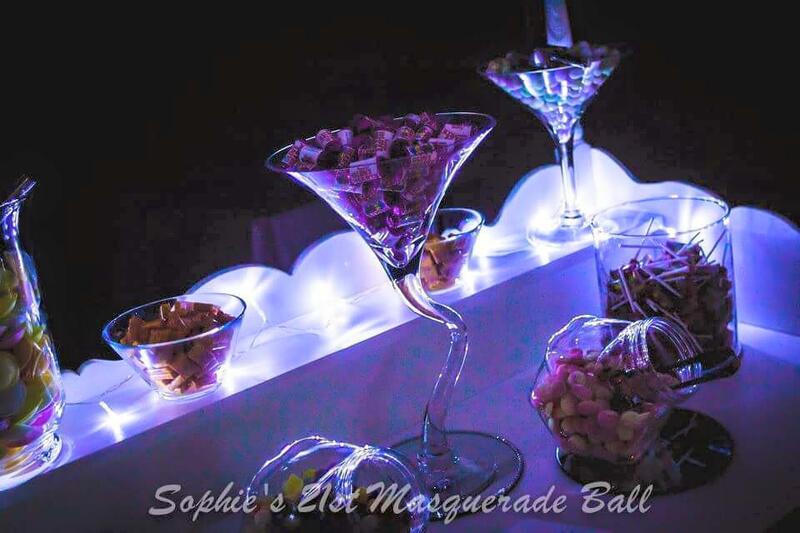 Please visit out Facebook page for our complete image gallery - feel free to like while you're there to !! 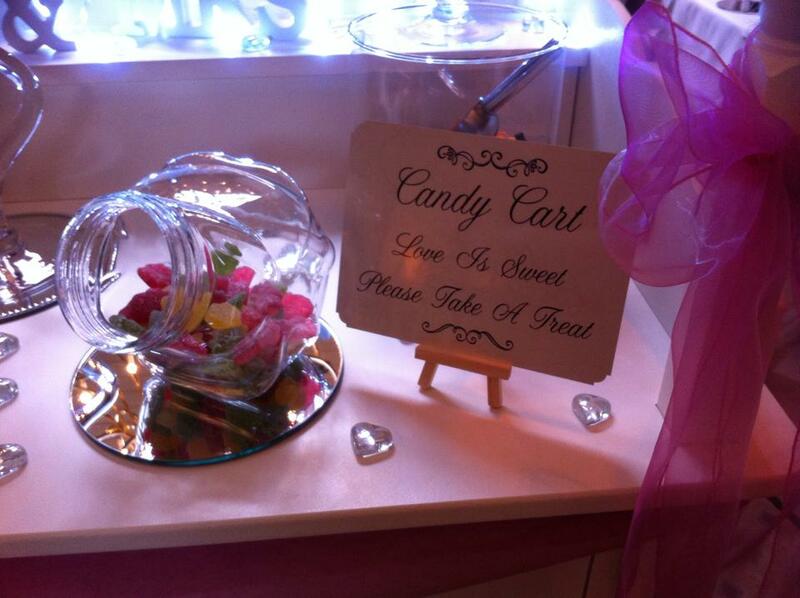 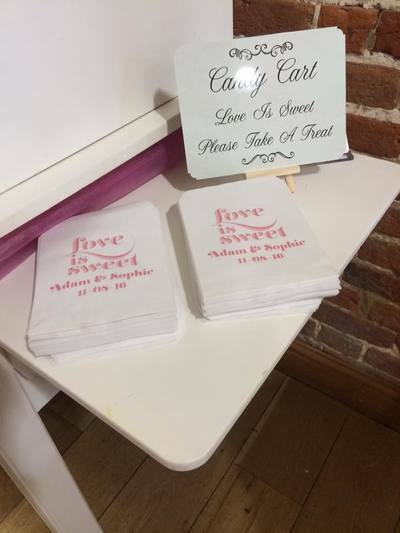 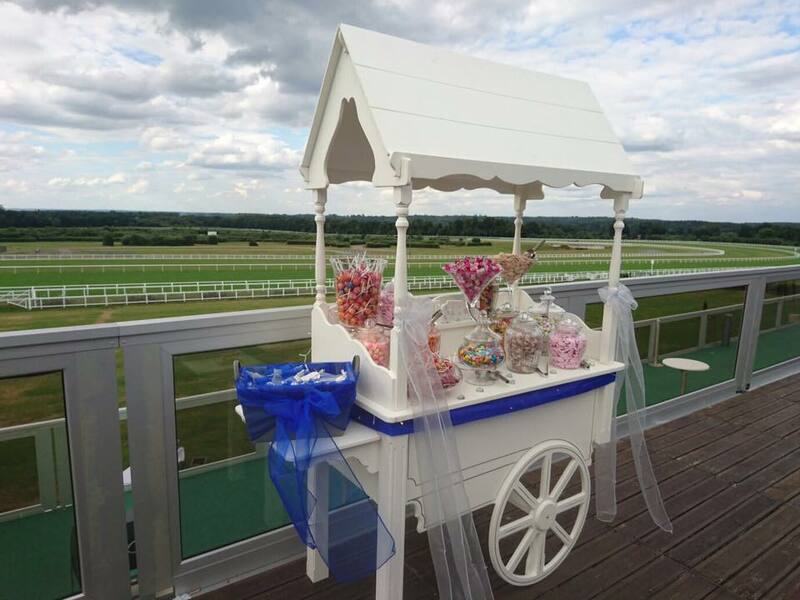 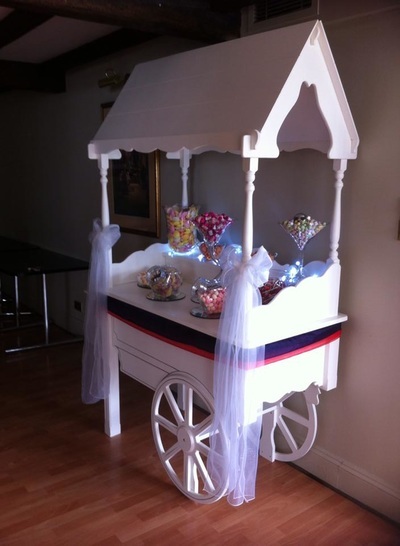 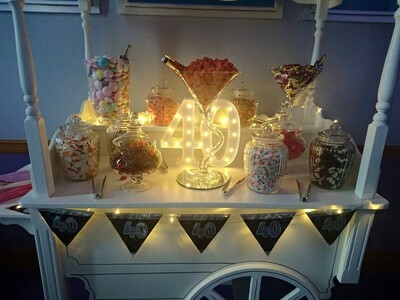 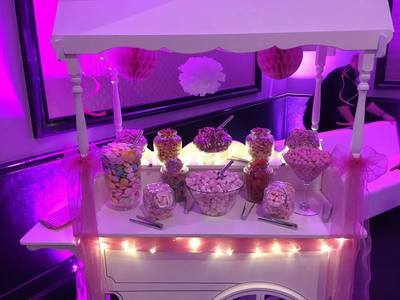 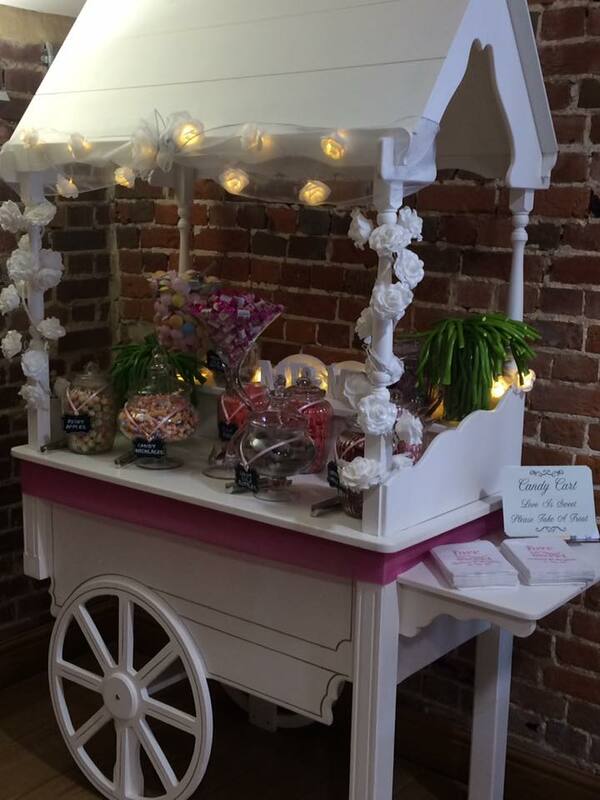 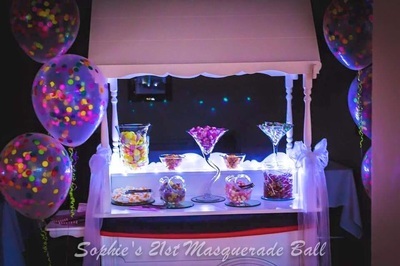 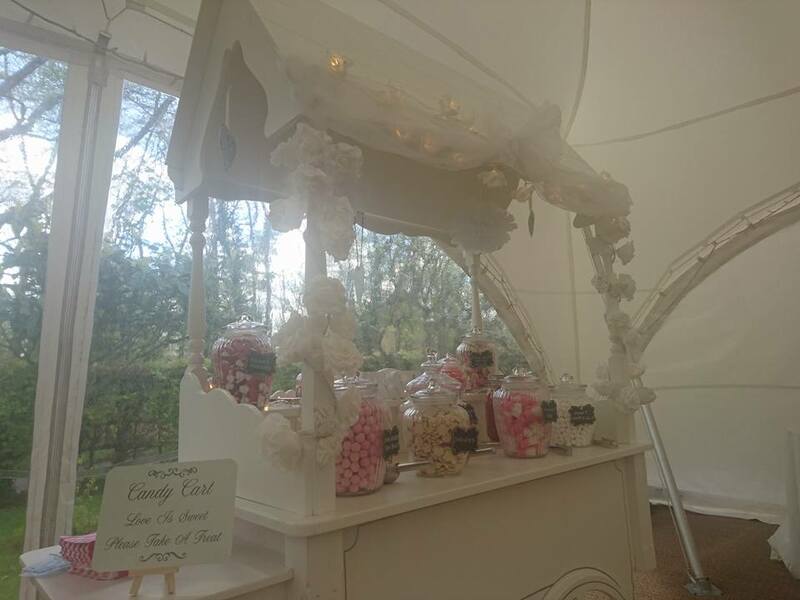 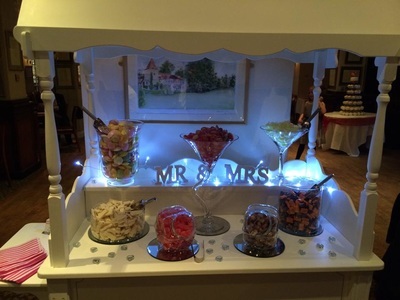 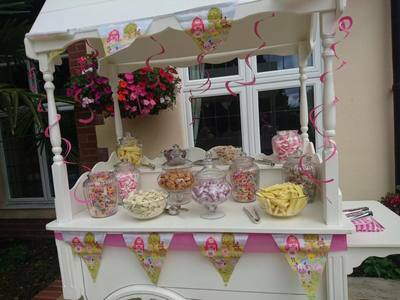 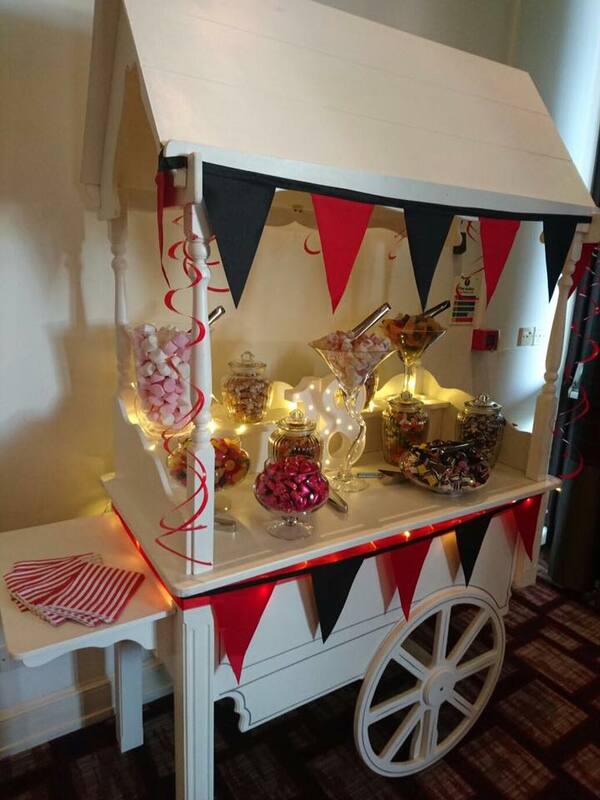 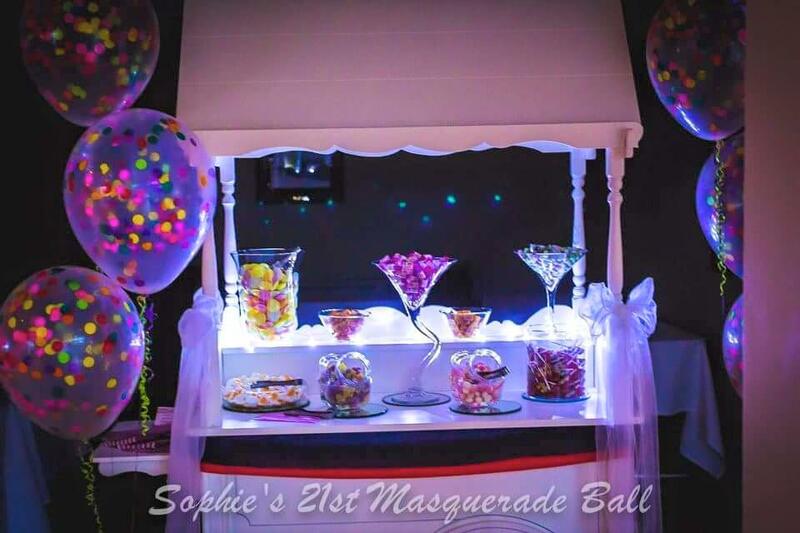 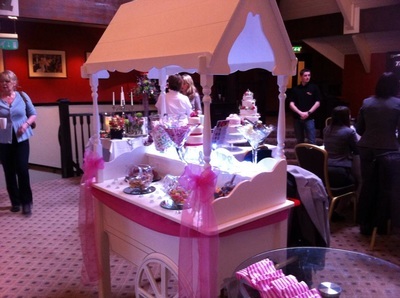 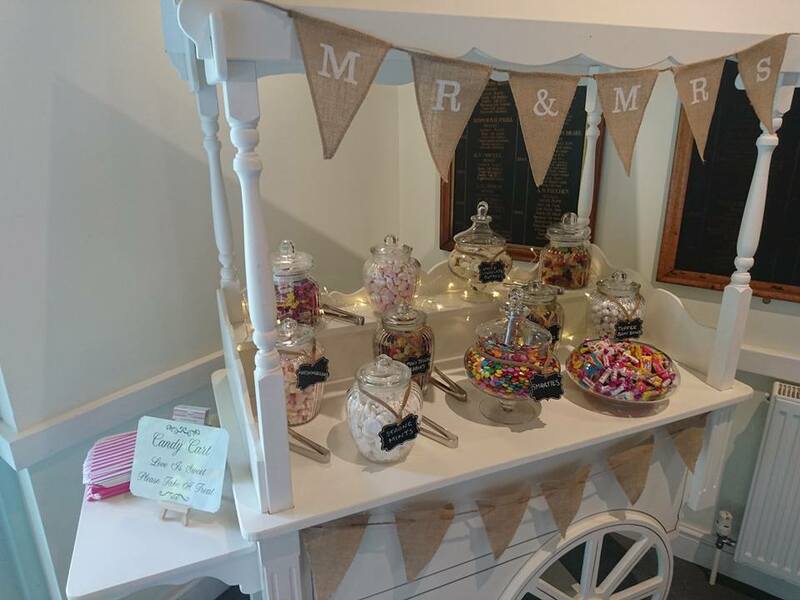 The cart looked fantastic and would honestly recommend using Candy Occasions to anyone. 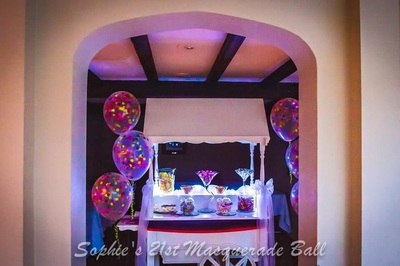 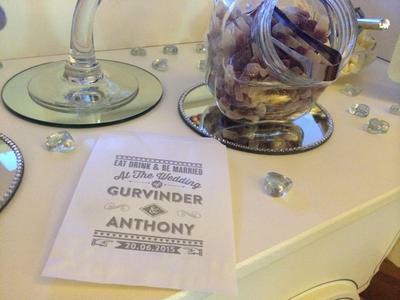 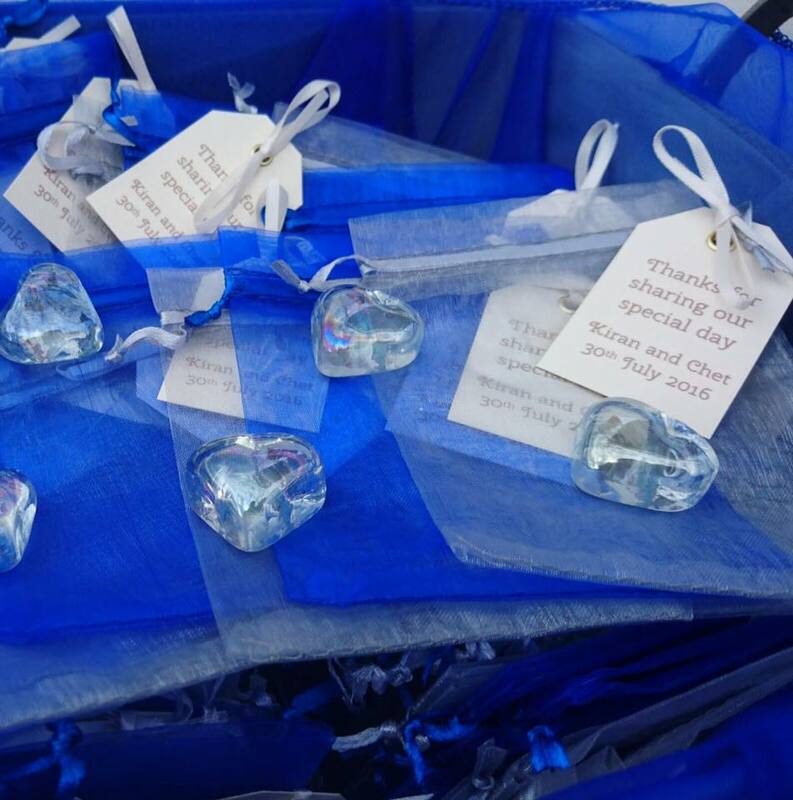 They were quick and professional with set up and very polite and easy to deal.